A man and woman who met her yesterday are dancers with the San Diego Ballet. He also does some fashion modeling. Responses on her last Instagram post. "So great meeting you ! (We) can't wait to see the finished product ???" "Jose Wilson Vicetone e Tony Igy saudades"
"Vicetone and Tony Igy miss you"
JayMichaels replied "Cool!" to this. The YT comment has now mysteriously disappeared. I wonder what Jay was referring to as a Haley Reinhart first? First time featuring in another artists music video? First EDM song? An EDM song will expose Haley to an entire new fan base and younger crowd... I wonder what ever happened to her songwriting credits with the Chainsmokers? They are big and could really bring Haley to the forefront. 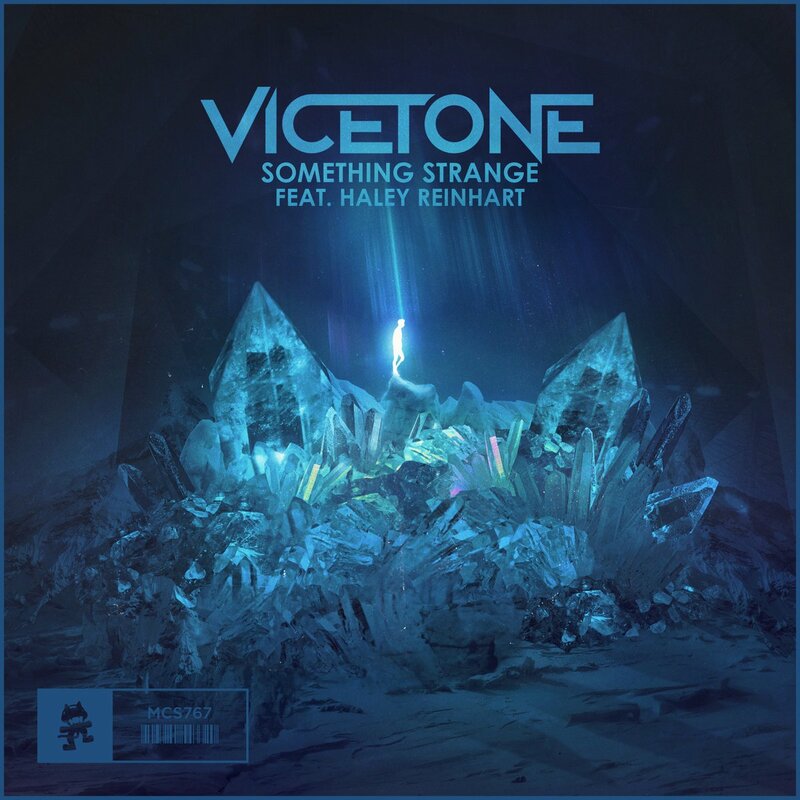 I hope this project with Vicetone happens this month or so and is a surprise to us. I wish Haley was on rapid fire when she comes to these projects, just keep rolling out song after song. It's interesting that Jay said "wait until you see this set!" We didn't see it. I would guess it's ornate in a classical way or somewhat abstract. Not any buzz about this from participants, so I think there was a small number of them. NEW MUSIC. Vicetone X @HaleyReinhart. Coming this Friday. Quote: ahnalipchikHad tooooo much fun working on this project with my UNCSA fam and @haleyreinhart Can’t wait for 11/2! Current time: 04-18-2019, 07:13 PM Powered By MyBB 1.8.19, © 2002-2019 MyBB Group.